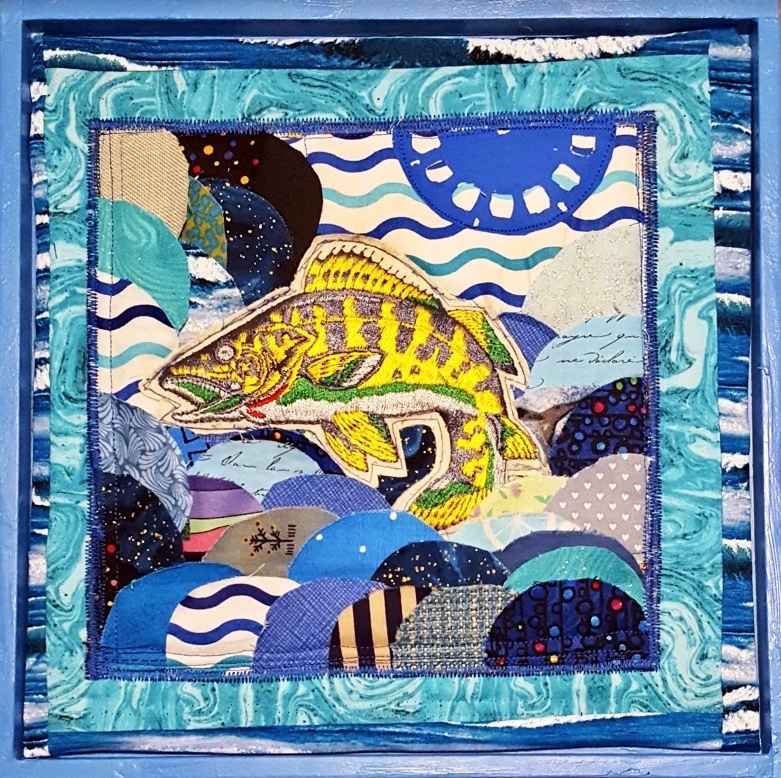 More than 25 local and regional artists express their love for the area’s favorite sport in “Fishes of Fondy,” an exhibit at the Fond du Lac Public Library Langdon Divers Gallery February 6 to March 5. The free public reception will be 5:30-7 p.m. Wednesday, February 13. “When Peter Wilke of Destination Lake Winnebago Region suggested an exhibit in conjunction with Sturgeon Spectacular, I thought it would be a wonderful way to showcase the myriad ways Fond du Lac and fishing go hand-in-hand,” said gallery curator Mel Kolstad. Volunteer curator and local artist Kolstad can be contacted at mel@kolstad.net. For more information, visit the gallery’s Facebook page at facebook.com/langdondivers.